Condolences. Losing my collection I gathered since years behind is probably one of my worst nightmare. Especially pre-SOPA/PIPA times when my internet is a hard working slave. Annoying ads are so trashy. I hate those fake close/download/next page/play button whatever you name it. But so far ublock done it's job. Do you know you can toggle it? Disabling or enabling the add-ons just for that link or all links with certain site. I don't use the whitelist but I use Block Element to block some ads individually. Ah, the good ol anti adblock that still persist after disabled lmao maybe that extention can do. 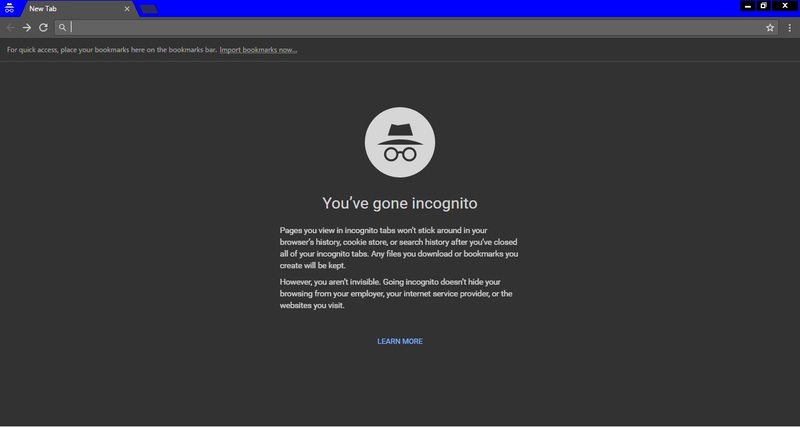 It's quite tolerable if you use Chrome Incognito with uBlock Origin, and stick with sites that are known good. Any other known good sites? If there existed a good free streaming site that isn't blocked by my government, then I would appreciate that convenience over torrenting.